What is referred by the full term “Syntactic Sugar”? 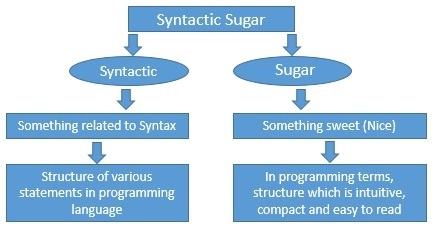 Syntactic Sugar can be referred as a feature in Programming world which provides more compact and simplified structure which explains the basic idea or logic. 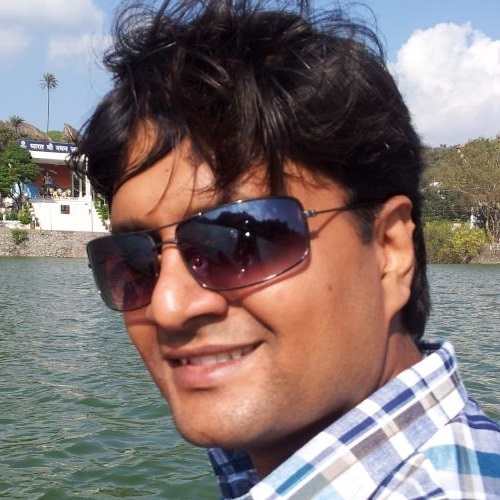 In earlier versions of Java we have used many syntactic sugar examples. So the answer is, Java 8 has introduced new feature called lambda expressions which brings numerous new syntactic sugar examples (we’ll more explore them in my other posts). And not only Java but there are many functional languages (like Scala) also have similar structures and this term is widely used in the universe of Functional Programming.